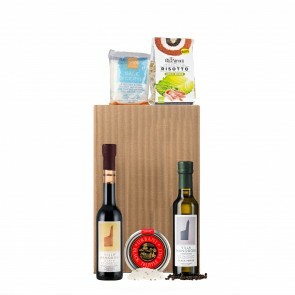 “The more you know, the more you will enjoy.” This is the philosophy behind Eataly — and our guide to living like an Italian. 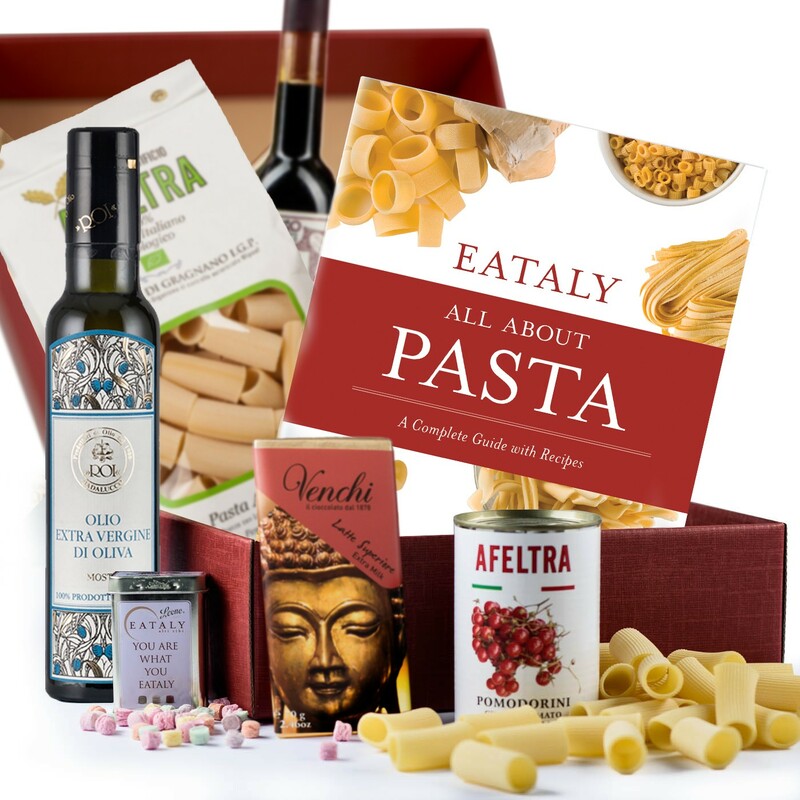 Featuring a selection of our staple products, including All About Pasta, a book a featuring Eataly's pasta recipes and tips from our pasta experts, the How to Eataly gift box is perfect for anyone with an appreciation of good food. 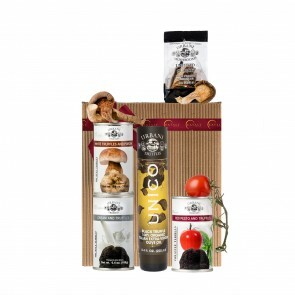 Gift box includes: Cherry Tomatoes Can by Afeltra (14 oz), Rigatoni Carta Paglia by Afeltra (17.6 oz), Saba Balsamic Condiment by La Dispensa di Amerigo (8.8 oz), Eataly Tin Candies by Leone (1.5oz), All About Pasta book by Rizzoli, Extra Virgin Olive Oil by Roi (8.5 oz), Super Milk Chocolate Bar by Venchi (3.5 oz), and a signature Eataly gift box.